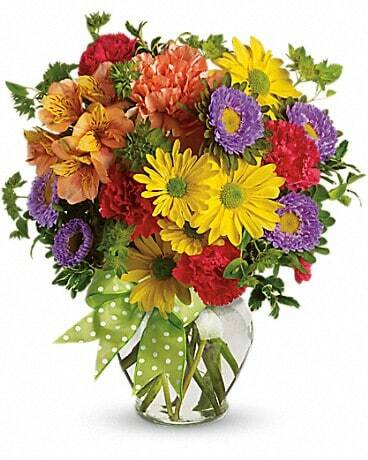 There’s no better way to celebrate a new baby than with flowers! 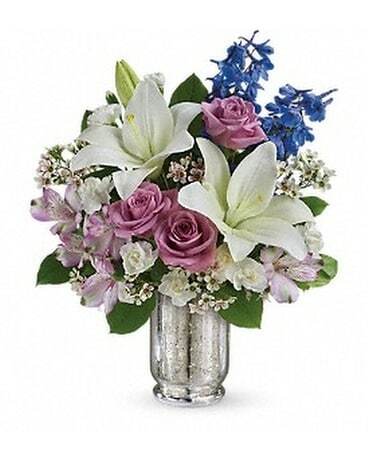 Surprise the parents of a new baby girl or baby boy with a blue, pink or brightly-colored bouquet. 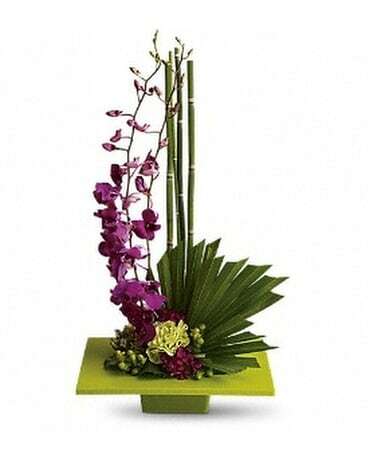 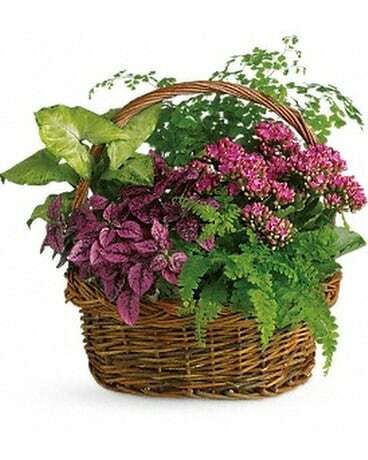 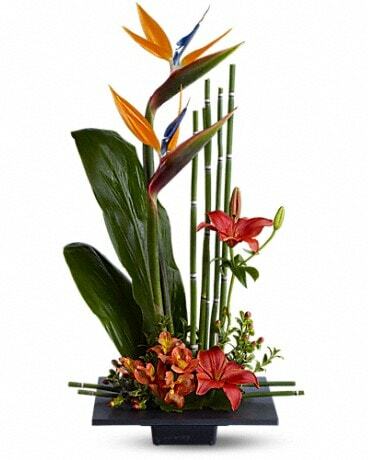 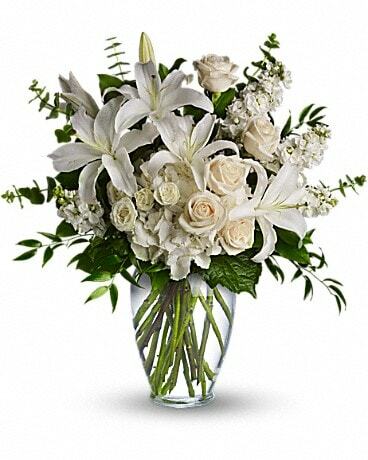 Send flowers sure to make them smile or plants to grow with baby? 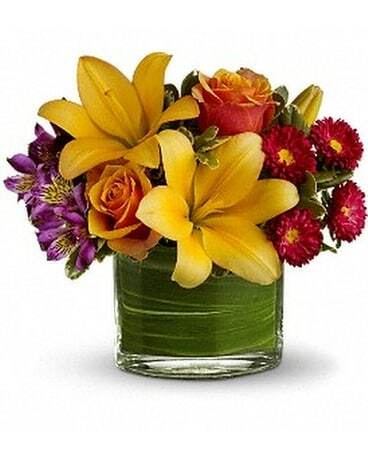 Flowers from Linsk Flowers make a wonderful baby gift! 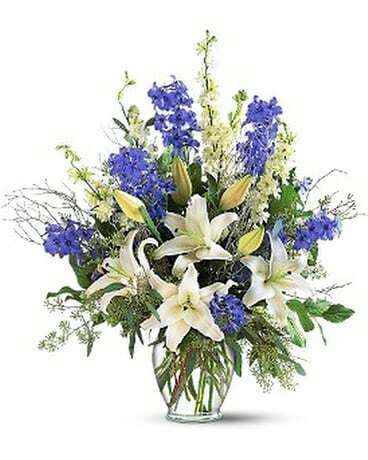 We will deliver your flowers for baby to St. Louis Park, MN; Minneapolis, MN; or nationwide!